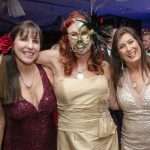 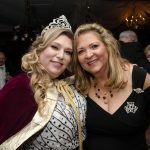 Krewe of Seville 2018 Mardi Gras Ball at the Pensacola Yacht Club. 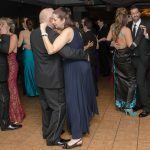 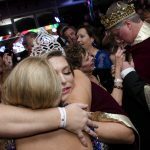 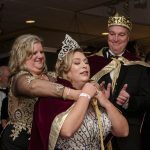 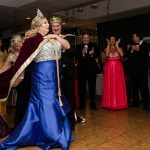 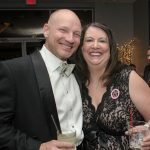 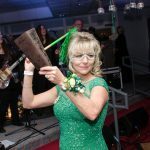 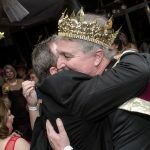 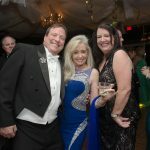 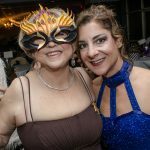 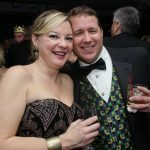 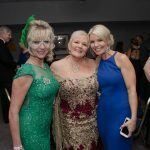 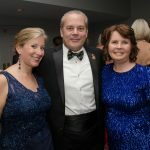 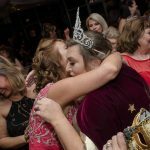 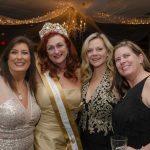 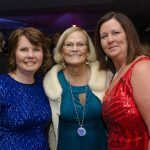 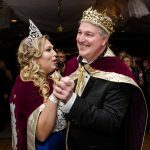 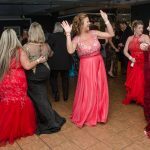 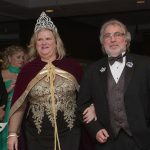 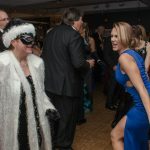 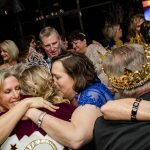 On Jan. 13, the Krewe of Seville took over the Pensacola Yacht Club for its sell-out Mardi Gras Ball. 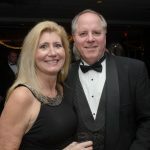 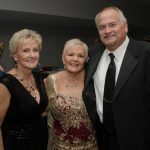 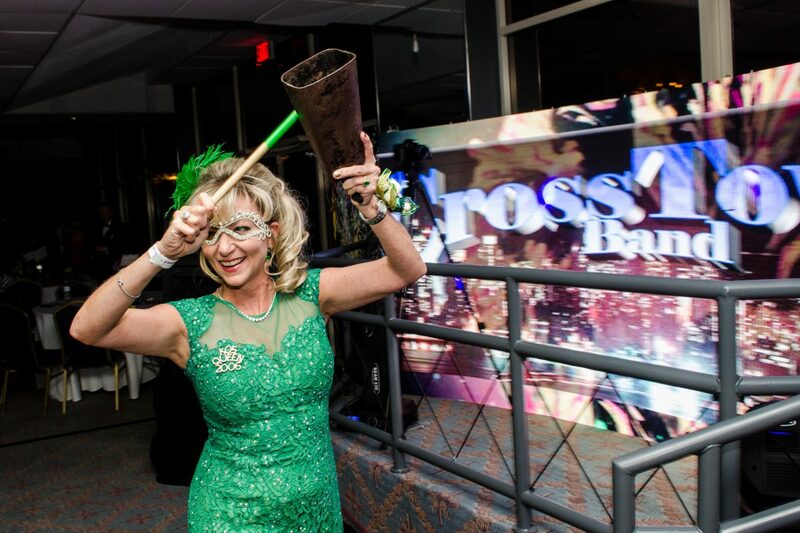 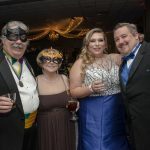 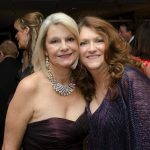 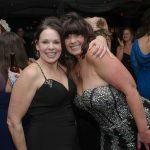 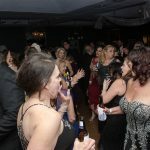 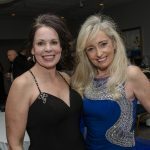 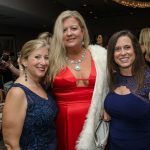 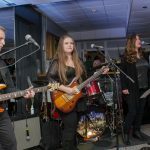 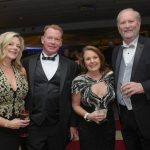 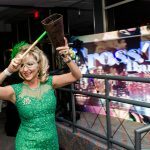 Krewe members and guests packed the hall as the krewe — among the only Pensacola krewes that announces a new theme each year — unveiled its Wild Wild West theme for 2018 during a formal ball will music from the Cross Town Band. 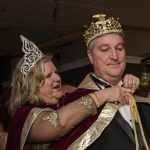 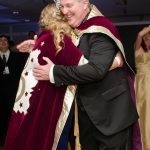 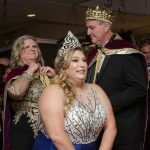 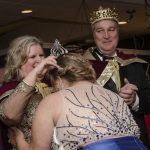 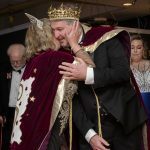 A formal coronation took place around 9 p.m., during which past kings and queens were honored before the 2018 royalty was introduced. 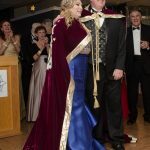 Announced as serving on the 2018 court were Prince Ric Moore (Captain) and Princess Sharon Egan; Prince Dan Harriott (Vice-Captain) and Princess Heather Harriott; Prince Greg Smith and Princess Donna Cory; Prince Christopher Taylor and Princess Wanda Nichols; Prince Jimmy Black and Princess Lisa Black; Prince Paul Thrash and Princess Sylvia Thrash. 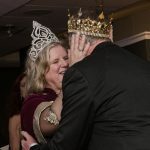 From that group, crowned as king and queen for 2018 were Dan Harriott and Sharon Egan.